Lockback Knife. 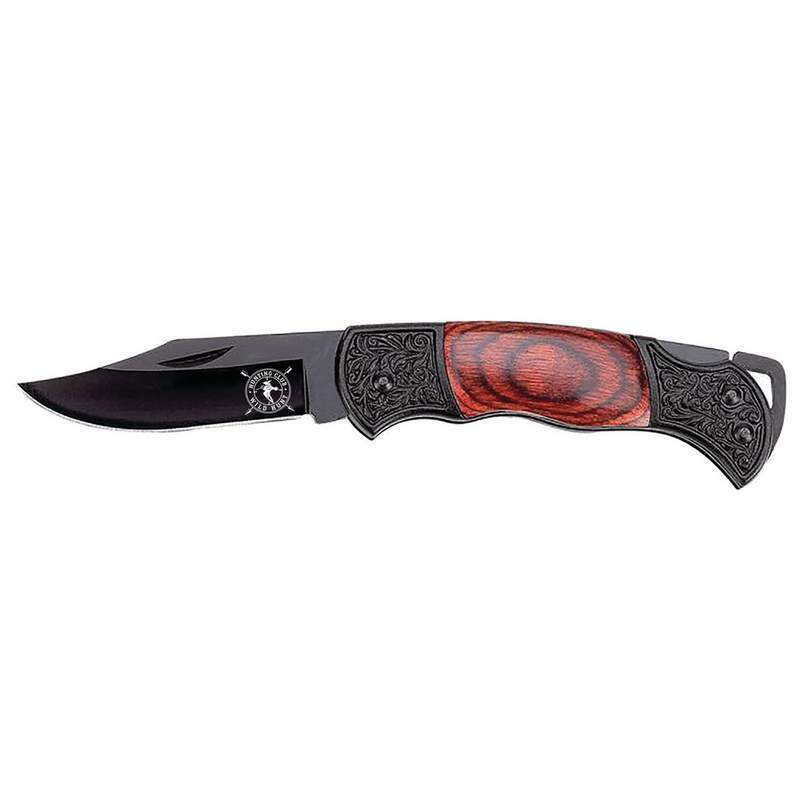 This Lockback Knife features laminated wood handle. Measures 3-1/16" closed. Gift boxed.